Trying to find what’s best to do while on Kerala tour? Look no further! Here’s our list of top 6 activities to indulge in during Kerala Tour holidays.The Arabian Sea, the thousands of waterways, the acres of forests and tea plantations and a unique culture make up the tropical symphony in Kerala. Kerala is a world away from the world where flora, fauna and the green landscape create a stunning confluence. One of Kerala’s biggest treasures is its forest area – 11,125 sq. km of pure, lush-green verdant landscapes which houses 13 wildlife sanctuaries and 5 national parks. Wildlife is one of Kerala’s biggest draws, which includes everything from 150 species of birds, wild elephants to tigers, crocodiles and what not. Some of the most famous and not-to-be-missed sanctuaries and parks are Periyar, Wayanad, Parambikulam, Idukki, Chinnar, Neyyar, Peppara, Aralam, Thattekad, Kumarakom and Eravikulam, among others. 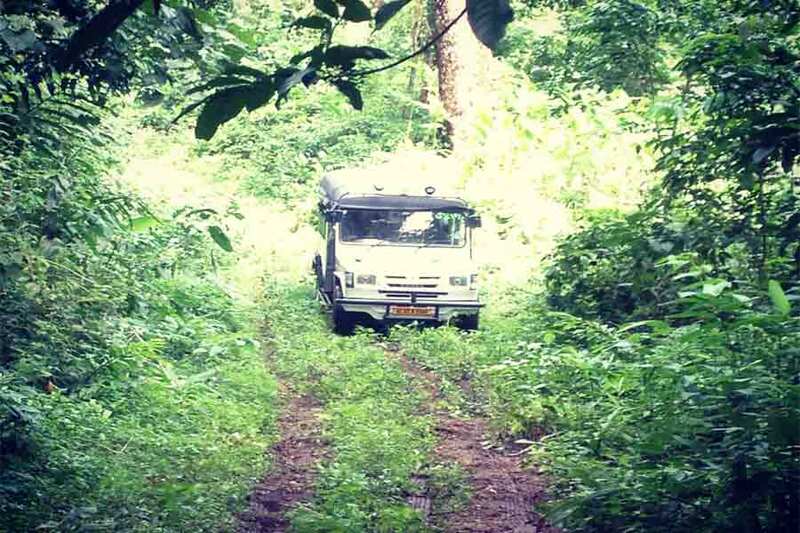 Travelers can go on trips that include jungle safari in jeeps or go trekking on foot amongst the thickly wooded jungles of Kerala, explore the cardamom, tea, and lemon farms as well as stay in one of the jungle resorts and lodges to get a real taste of the forest life. From multiple treatments which cure illnesses to beauty massages for the hair and skin, Kerala is the best place to visit for authentic Ayurveda treatments. Travelers can not only rejuvenate and invigorate their mind, body, and soul but also have a wonderful holiday at the same time. Between June and September, which is the rainy season, travelers can visit the many Ayurveda resorts in Kerala where the atmosphere and ambiance are calm, cool and dust-free. Some of the places where travelers can go to for Ayurveda resorts are Kumarakom, Alleppey, Trivandrum, and the areas around Kovalam. The beryl-green and cobalt-blue waters washing up the white and golden colored sands – that’s the beaches of Kerala for you. Places such as Alappuzha, Bekal and Nileshwar, Kovalam, Ernakulam, Kasaragod and the areas around Kochi are home to some of the best beaches in Kerala. Travelers also shouldn’t miss traveling to Varkala, which is the only place in Kerala where cliff faces stand adjacent to the sea. 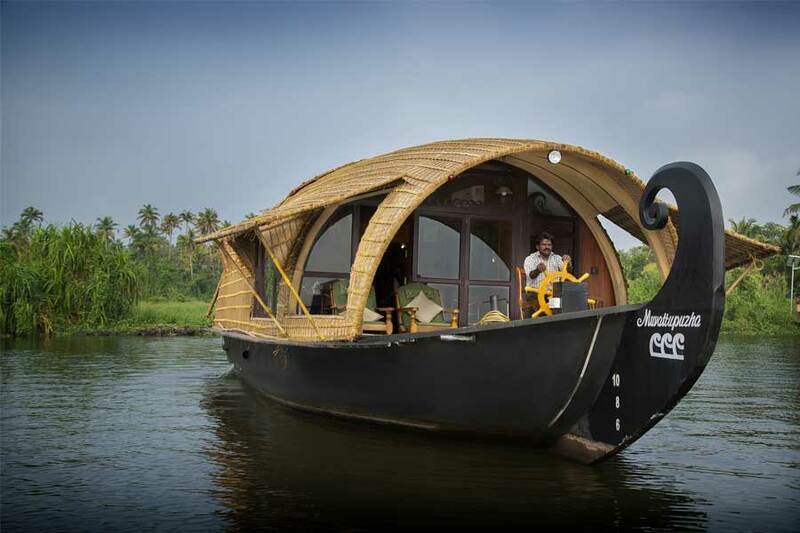 Kerala ranks as a top destination among the domestic and international travelers for houseboat and backwater tourism. The huge waterway system in Kerala creates a grid of interconnected lakes, rivers, canals and inlets to form the backwater network. It is truly an amazing experience to stay on a houseboat that ferries the tourists in a slow and uninterrupted ride through the palm-fringed backwaters. 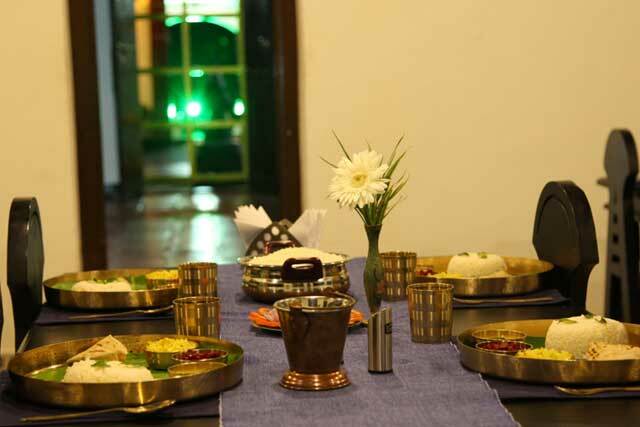 Some of the houseboats interiors are designed for a luxury stay and serve authentic Kerala cuisine. Another experience that remains unmissable during Kerala tour is experiencing its rich, spicy cuisine, because of which the state is also known as the ‘Land of Spices’. Contrary to popular notion, Kerala has excellent non-vegetarian as well as vegetarian cuisine. Dishes that shouldn’t be missed include Idiyappam with Egg curry, Appam with Stew, Mussel Stir Fry, Puttu and Kadala Curry, Dosa with Sambar and Chutney, Spicy Chicken, Kerala Prawn Curry, Pumpkin and Lentil Stew, Kerala style Beef Fry and Malabar Parotta, and Fish Molly, among many, many others. For all those travelers who want to indulge in a cooking adventure holiday, then Kerala is the perfect place to go on a culinary adventure. Travelers can indulge in weeklong Kerala culinary adventures wherein they can venture out on farms and pick up fresh produce, indulge in some fishing with fishermen, and even cook along with the locals in their homes. Travelers get to explore the various styles of cooking – Syrian Christian (by which many swear by), North Malabar and even traditional Sandhya style –learn about the evolution of Kerala’s cuisine, utensils and spices used, and even review their progress by finishing up with a question and answer session! Kerala is one of the most popular hubs for adventure activities in the country. 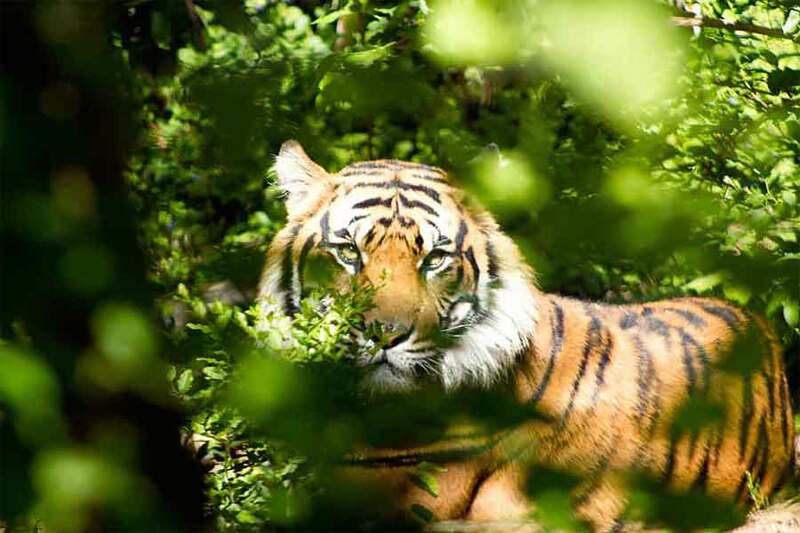 Travelers looking to indulge in thrill-seeking activities can do bamboo rafting at the Periyar Tiger Reserve in Thekkady, do canoeing, go mountain climbing at Chembra Peak in the Wayanad region, go trekking in the forests of Thekkady or walk along the Tiger Trail. One can even do unique and invigorating experiences such as life in tree houses and jungle resorts, indulge in a wildlife safari through the jungles, go bird spotting, rock climbing, paragliding and even mountain biking in Ponmudi, and Gavi. 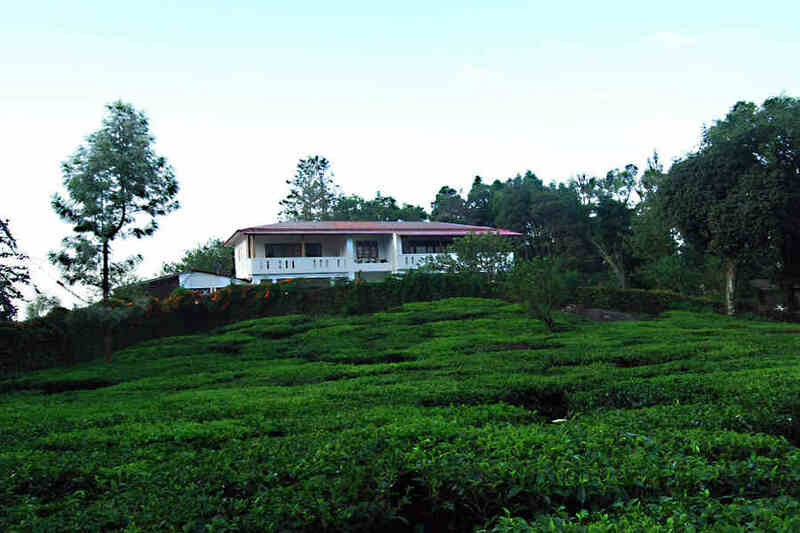 Imagine living on more than 4,000 acres of pristine lush-green tea plantations at an elevation of 3,000 ft. in the Wayanad district in the heart of the Western Ghats of Kerala – that’s the farm stay experiences that one can indulge in Kerala Tour. Luxury, solitude, and serenity make for a heady mix as one gets to enjoy picturesque views of the landscape from the luxury of their rooms. Travelers get to stay in the century-old colonial bungalows and, take a stroll amongst the verdant tea gardens, relax under trees and drink from mountain streams. Most of the plantation stays in North Kerala are surrounded by active sightseeing places such as Nagarhole National Park and the Tholpetty Wildlife Sanctuary, Meenmutty Waterfalls, Pookot Lake, Kuruva Island, and the Banasura Sagar Dam. God’s own country is one place where every little parameter of a perfect holiday can get fulfilled. Serenity, lush beauty, salubrious weather, perfectly yumilicious cuisine and relaxing health massages – what more would you want from a holiday anyway?